April showers bring May flowers.... But hey, why wait an entire month to break out your favorite blooms?! Printed bomber jackets, specifically floral print bombers, are the perfect transition piece to help you fight off an early spring chill. Now, let's talk style. The main decision is if you want to be casually cool or flat out femme. A floral print bomber jacket easily turns boyfriend jeans and a t-shirt into a a statement making outfit. 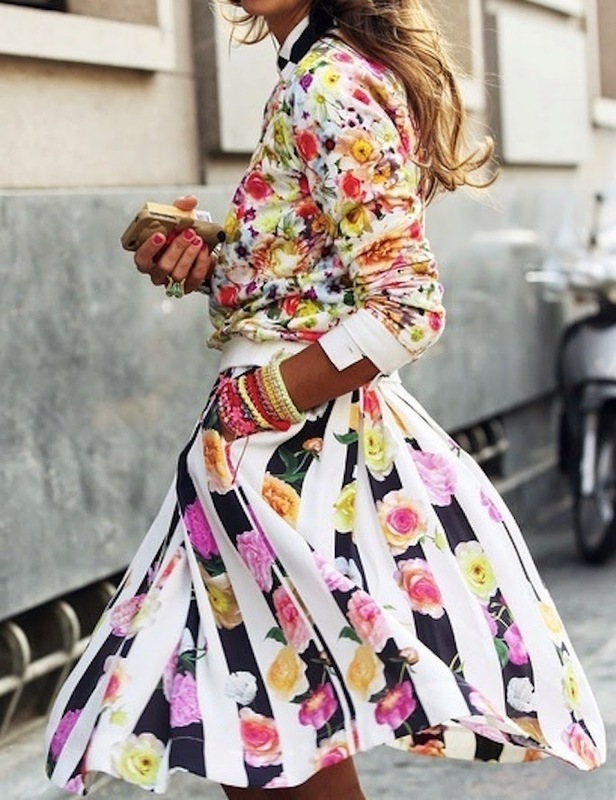 For those that take more risks with fashion, pairing a floral bomber with a full patterned skirt is a great look for brunches or work days alike. 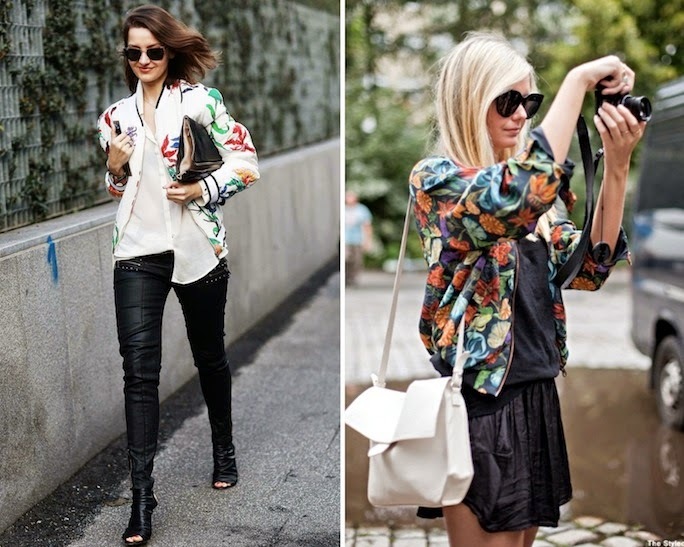 Loving floral bomber jackets, love the first 3 the most! This is one trend I would love to wear soon but I haven't found the right one for me yet....thanks for these inspiration! It is great to dress like this on spring.